Embroidery Advisor Presents: Courage. Strength. Cure. I am sure that a lot of you have been touched in some way by *** cancer. Whether it being Yourself, or your Sister, or your Mother, or your Friend. While we wait and hope for a cure, there can be many ways to keep our hands busy & our hearts tender. 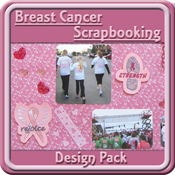 The Cancer Scrapbooking Design Pack is a wonderful way of creating keepsakes for your loved ones who have gone through the trials & tribulations of cancer. This pack was designed in mind for the type of crafter who has their hands into just a little bit of everything. 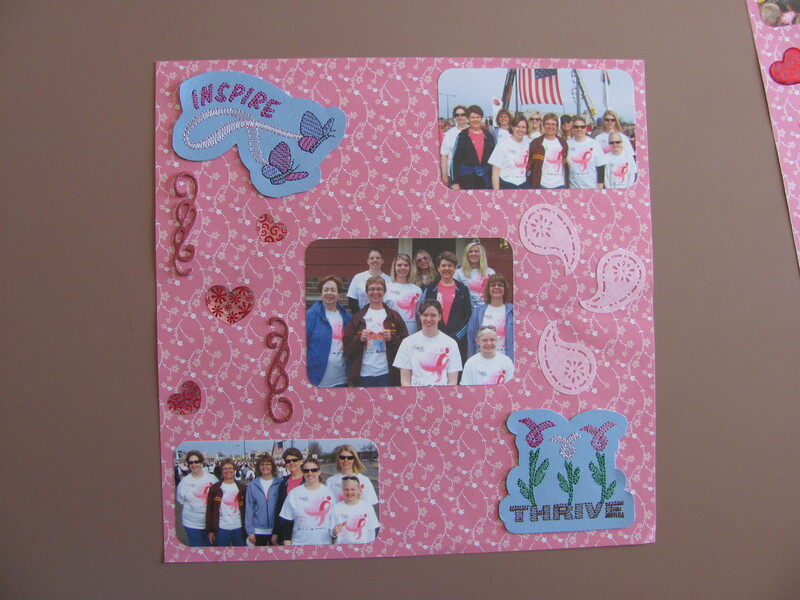 These designs were patterned around the concept of greeting card cut-outs for the purpose of scrapbooking. These are digitized to be sewn on card stock. Can’t you just imagine what all the possibilities are for these inspiring & hopeful designs? You could embroider these just for the use of inspirational cards for all the special women in your life or you can use them as we have, to create memorable pages of a scrapbook. 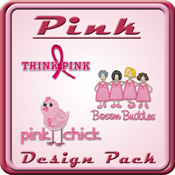 The Cancer Scrapbooking Design Pack, as well as our Cancer Awareness and Pink Design Packs will be marked down 50% thru the end of October. Fight Like A Girl. Think Pink. 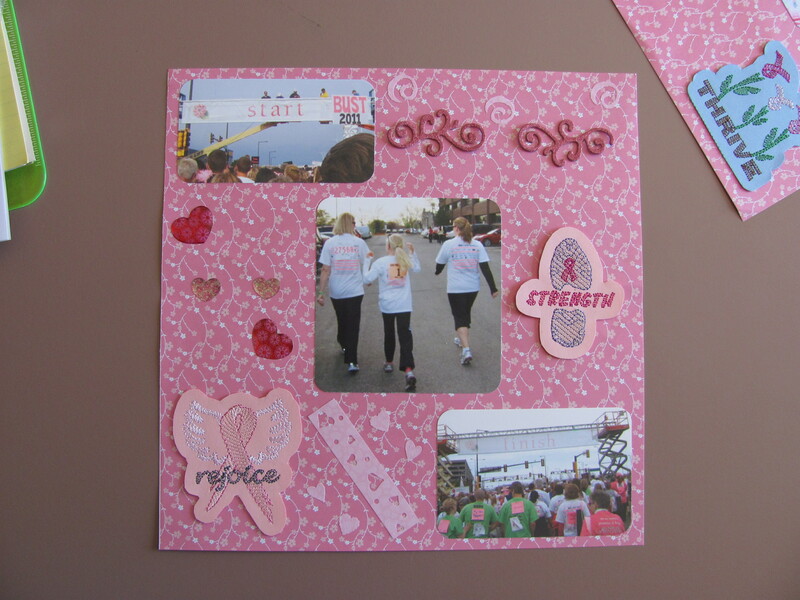 Create your own hope & rejoice today with these inspirational Cancer Scrapbooking designs. My thanks to you and the other contributors for doing so much to promote "*** cancer". I am just finishing my year bout with *** cancer and double mastectomies. 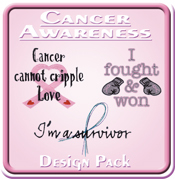 It is awesome the awareness of so many to promote this dreadful disease.